Transfection, Electroporation, Virus Production, Labeling, and Accessories. Virus Production, CRISPR/Cas, Protein Production, Stem Cells, Electroporation, Labeling. Ordering, Accounts, Product Index, Catalogs and Brochures, Special Programs. Protocols, SDS, FAQs, Tips, Reports, Presentations, Citations, Contact Details. 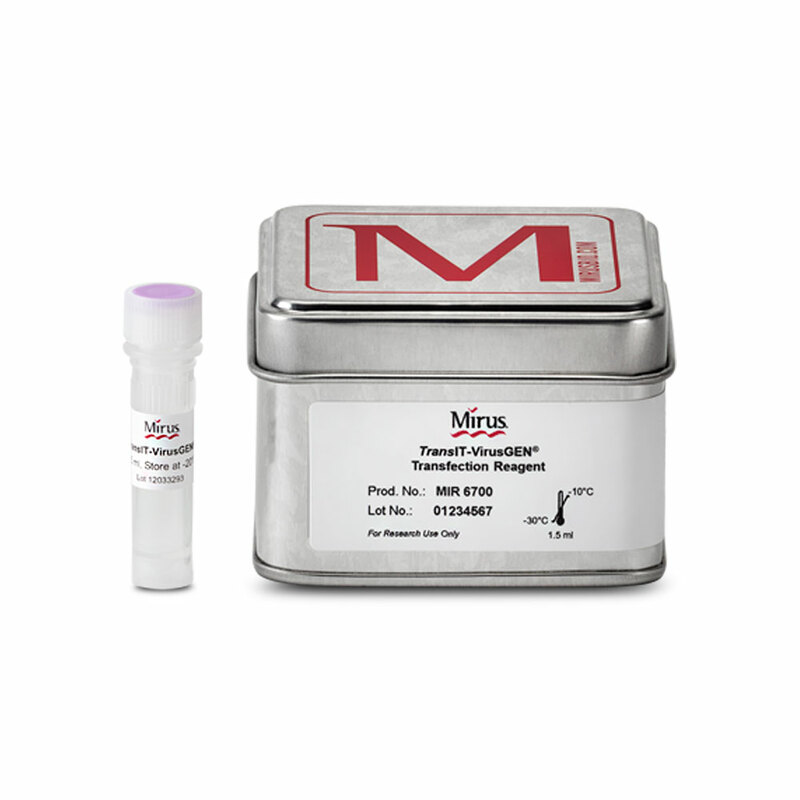 Need help selecting the best transfection reagent for your cell type? Reagent Agent® is a database tool designed to help you determine the best delivery solution for any nucleic acid into any cell type including hard-to-transfect cell lines and primary cells.